No situation is too complex for AAG. 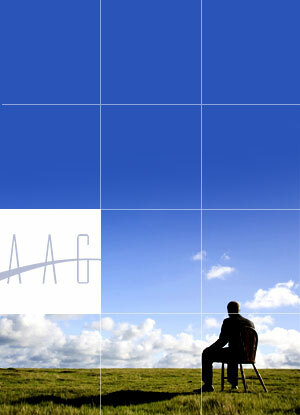 In fact, AAG thrives on the most complicated challenges – whether it is completing the deal that no one has been able to close, stabilizing the company that has been in free fall, or resolving the irresolvable dispute between business partners. One of the primary differentiators for AAG is its willingness to accept only those assignments where it is confident it will bring substantial value, and where there are no limits on its ability to commit the time and resources necessary to get the job done. This almost always means that AAG will accept only one major assignment at a time.